Pursuing a medical degree takes a long-term dedication to promote wellness and improve patients’ lives. It is a matter of serious commitment that should not be taken lightly. Attending a Caribbean medical school is a worthwhile option for students as it not only offers quality medical education but gives you an opportunity to prove yourself that you have the potential to succeed in the challenging medical field. Studying medicine in a Caribbean medical school offers a lot of advantages. 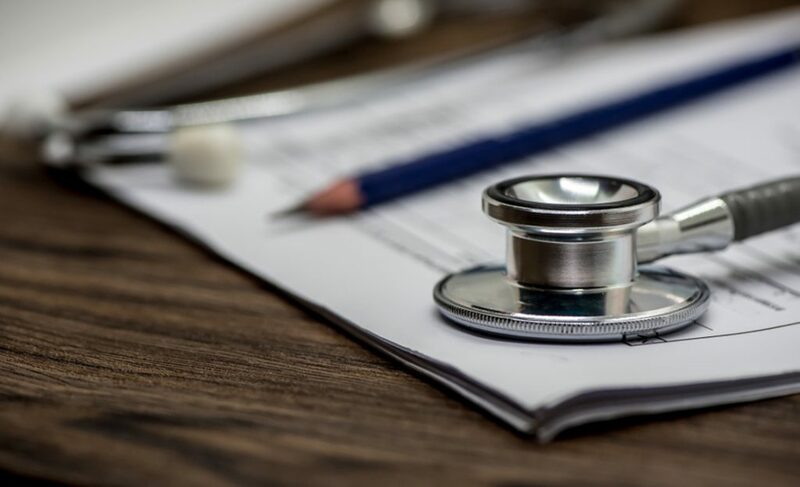 If you are wondering whether applying to a Caribbean medical school is a good choice and how it prepares you for a rewarding career in medicine, here are a few facts that will help you make this decision. The MCAT is one of the most important elements of your medical school application. It is a metric that determines how will you perform in medical school and whether you will be able to succeed in the challenging academic environment. A low MCAT score can make it extremely hard to get into US medical school. But don’t be disheartened by a low MCAT score. There are many Caribbean medical schools that accept low MCAT score and help you to fulfill your dream of becoming a doctor. If you have a high GPA, volunteer experience, strong letters of recommendation, but low MCAT scores, you can still gain admission to a Windsor St Kitts medical school. There are many Caribbean medical schools that usually cost less than U.S. medical schools. In fact, U.S. and Canadian medical schools’ tuition costs are so high as it can put you in debt. A lot of students prefer to receive medical education in the Caribbean because of less competitive admission criteria and affordable tuition cost. So, if you want to earn a medical degree, consider an accredited Caribbean medical university, as it is an affordable option and doesn’t require you to get a massive student loan debt. One of the greatest benefits of receiving education from Caribbean medical schools is the global health outreach. 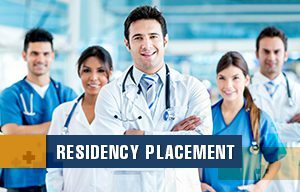 You can’t deny the importance of global health experience as it is a major factor in residency match. Many Caribbean medical schools including Windsor University School of Medicine focuses on early clinical training to prepare students to stand out during clinical rotations, which will eventually lead to strong letters of recommendation for residency. Students will find the opportunity to see patients struggling with serious health issues. They observe and interact with patients, assist physicians during their clinical years. Caribbean medical school students will learn how to treat their patients with limited resources and technologies available in different U.S. hospitals. This will help students to improve their diagnostic skills, adaptability, and empathy. 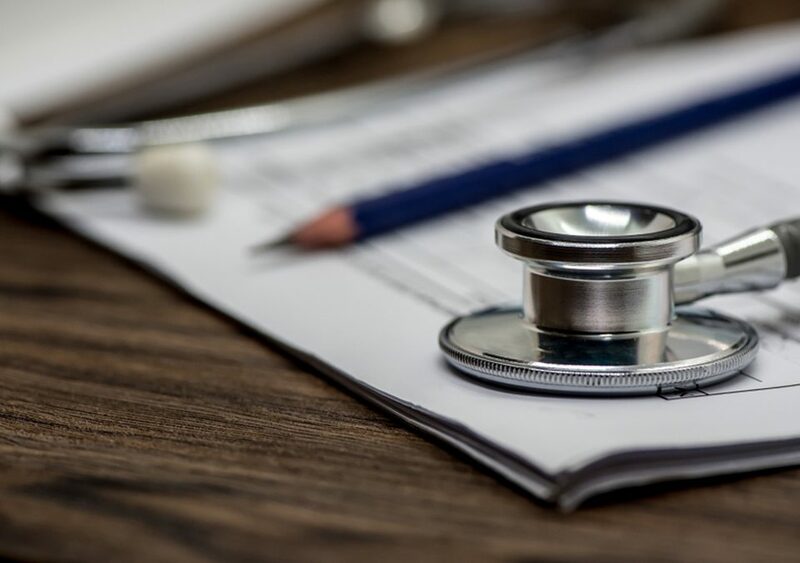 Before applying to medical school in the Caribbean, it is important to keep in mind that not all Caribbean medical universities are created equal. When it comes to selecting a school, accreditation is the most important factor that you should carefully consider. Make sure the school you are planning to apply to is accredited by the Caribbean Accreditation Authority for Education in Medicine and Health Professionals. It is important to check the list of schools you are applying to is recognized by the US Department of Education’s NCFMEA. If the school meets all the accreditation standards, it clearly shows that the curriculum, faculty, and teaching processes are regularly evaluated and follow the same standards of U.S. This is why accreditation plays a key role in deciding which school is the right fit for you. Besides preparing students to create an effective treatment plan and deal with complex cases with limited resources and technologies, another great advantage of attending a Caribbean medical school is to gain US clinical training. There are many Caribbean medical schools that offer clinical rotations at teaching hospitals in the United States. Windsor University School of Medicine is affiliated with different teaching hospitals in the US and Canada, allowing students to choose elective rotations across the country in the program of their choice. 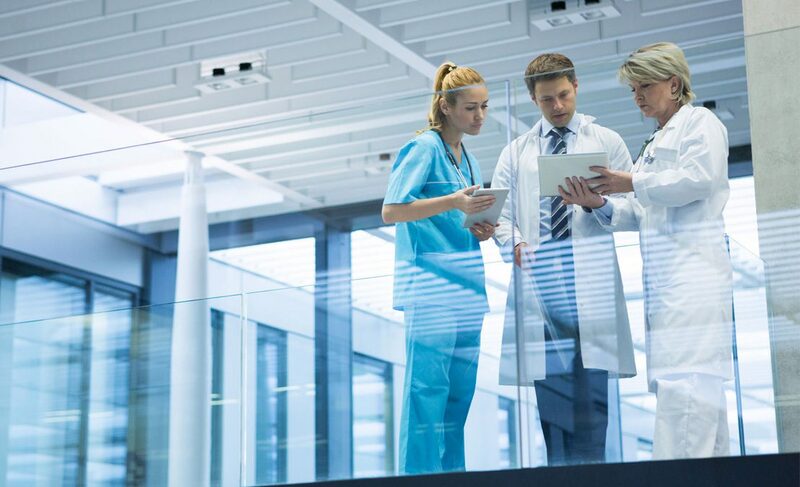 Students will find a great opportunity to complete their elective courses in Chicago, Toronto, Florida and other states of Canada and U.S., which thoroughly prepare them for competitive specialties. By providing clinical clerkships in the US and Canada, students will learn how to treat patients by utilizing cutting-edge medical technologies and resources, allowing them to increase their clinical skills and medical knowledge. Furthermore, Caribbean medical school students will get the opportunity to learn students from US medical schools. After graduating from a top Caribbean medical school, graduates can easily match into residency programs in the U.S. Since prestigious clinical schools have clinical affiliations throughout U.S. and Canada, allowing students to get clinical experience in almost every state of Canada and U.S. Caribbean medical school graduates can match into competitive specialties and programs if they have competitive scores in USMLE step 1, USMLE Step 2 CS and CK, strong letters of recommendation, personal statement and Dean’s letter. 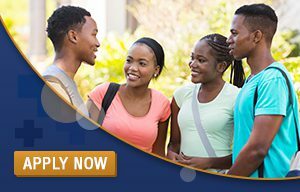 Attending a Caribbean medical school is undoubtedly a great opportunity to hone your clinical skills, gain strong medical knowledge, get unique experiences and leadership skills that are required to pursue a rewarding career in medicine.